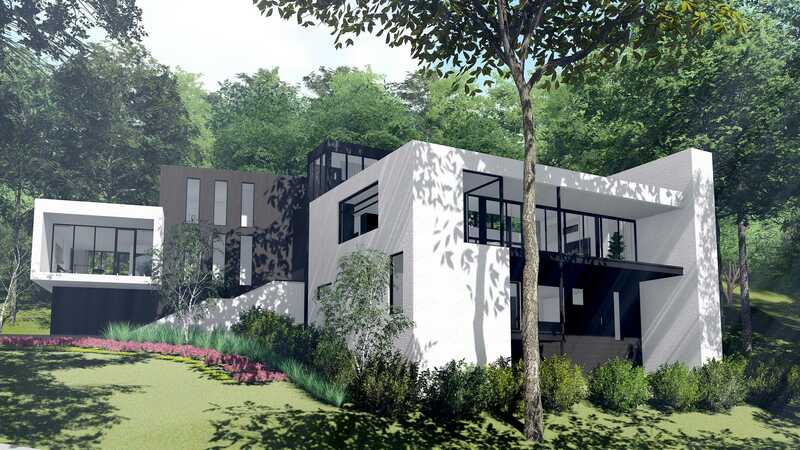 Construction underway on what is sure to become a landmark contemporary in Nashville.1.4 acre hillside in Green Hills. Green views by day & twinkling city lights at night. Open concept 7700+ ft. on three levels / 3 car garage, amazing outdoor entertaining spaces. Walls of commercial glass windows, 15 39; ceilings in main level living area. & more! Please, send me more information on this property: MLS# 1952441 – $3,900,000 – 4606 Shys Hill Rd, Nashville, TN 37215. I would like to schedule a private showing for this property: MLS# 1952441 – $3,900,000 – 4606 Shys Hill Rd, Nashville, TN 37215.